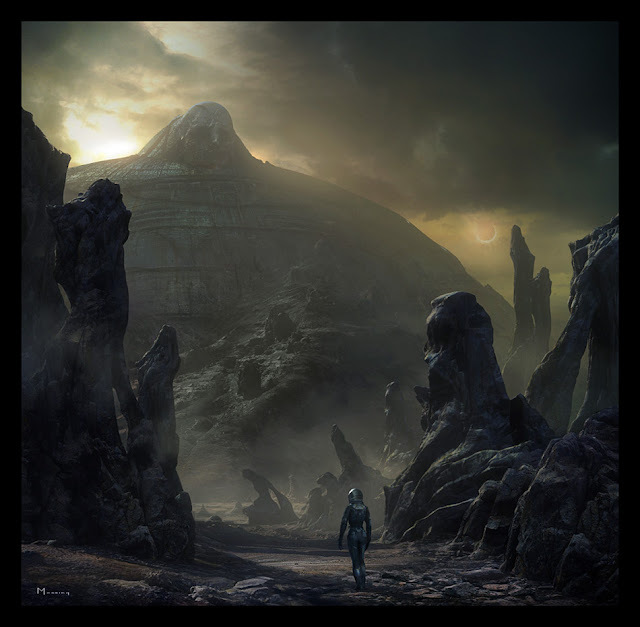 Places of Fancy: Where Is LV-223 in 'Prometheus'? Where Is LV-223 in 'Prometheus'? In the mythology woven by Ridley Scott's erudite Prometheus, humans were on the cusp of understanding their origins on the satellite LV-223. The Engineers, a bunch of testosterone-laced ancient astronauts, had probably established a military outpost of sorts on this moon. Their outpost cradled poisons and monstrosities that far shame al-Qaeda's stash of biochemical weaponry. Scott just read too much Erich von Däniken. 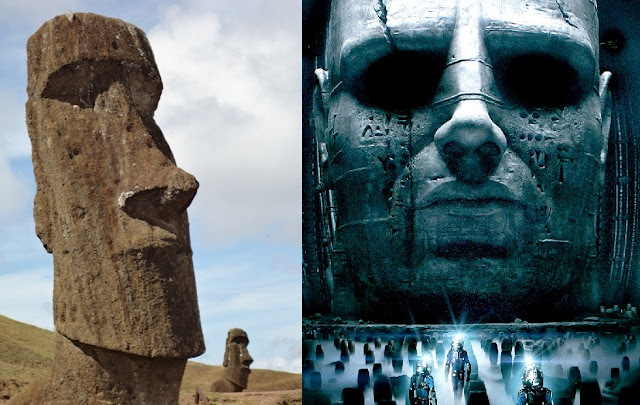 Those Engineers were the gods on Easter Island.